Polkerris is uniquely situated in Daphne du Maurier country. The landscape that surrounds the village is one that du Maurier knew well and she made this corner of Cornwall her own, writing about the area countless times and making it her home. Du Maurier was an avid walker and sailor throughout her adult life, learning to sail after her family came to Fowey in the twenties. 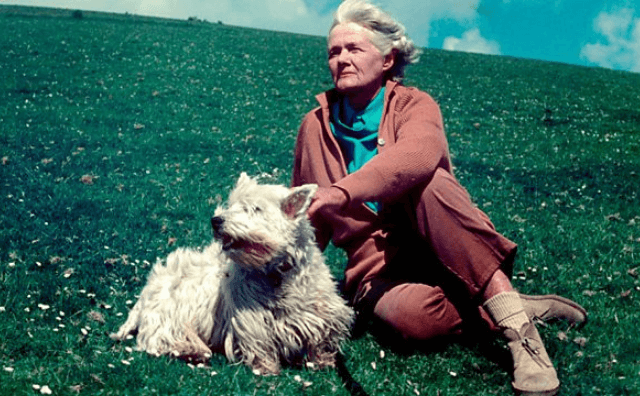 Sailing gave du Maurier the freedom to explore the coast from a different perspective and her love of sailing stayed with her for the rest of her life. Walking down the hill into Polkerris, you get a feel of the Cornwall that du Maurier loved. In the spring the air is full of the smell of wild garlic and spring flowers, the lush landscape that haunts the narrator of Rebecca, the nameless Mrs De Winter. From the water at Polkerris, as you explore St Austell Bay, there’s a glimpse of Kilmarth, nestled into the landscape between Par and Polkerris, where du Maurier lived in her later years, as well as the unmissable red and white Gribbin daymark. Du Maurier’s late novel, The House on the Strand, was inspired by the landscape around Kilmarth, with the events of the novel taking place around the house and village of Tywardreath. Continue along the road above Polkerris, and you reach Menabilly, the house that du Maurier rented from the Rashleigh family from 1943 - 1969, and provided inspiration for du Maurier throughout her writing life. 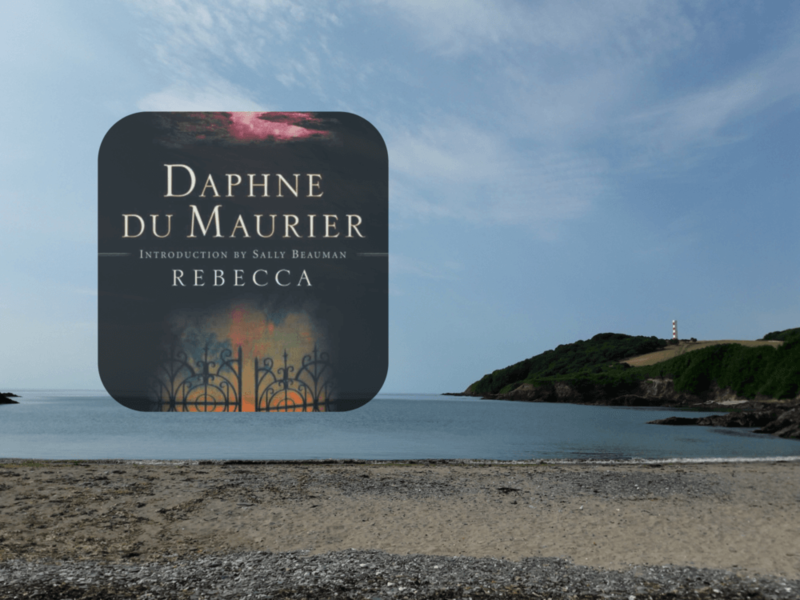 Past Menabilly, you’ll find Polridmouth Beach, the site of the most famous scenes from du Maurier’s most enduring novel, Rebecca, which celebrated its 80th birthday in 2018. The farmland on the Menabilly estate features in more of du Maurier’s most recognised work, including the short story The Birds, turned into a Hollywood film by Hitchcock, and My Cousin Rachel. After her death, du Maurier’s ashes were scattered off the cliffs around Kilmarth and Menabilly, in the landscape that she adored and made her own. It’s easy to feel as you walk and sail around the area that du Maurier is still very much present. Walk du Maurier’s coast via the Gribbin and Pridmouth Bay. From Polkerris to Fowey, this is a two-hour walk along the coast path. Get a different perspective and hire a kayak or SUP and explore the coastline towards the Gribbin. Visit Bookends of Fowey, the du Maurier specialist bookshop in the heart of Fowey. Discover du Maurier’s Fowey and catch a glimpse at the du Maurier family home, Ferryside, across the river (near the Boddinick car ferry). Plus visit the new ‘Rook with a Book’ sculpture, which sits directly opposite the house. 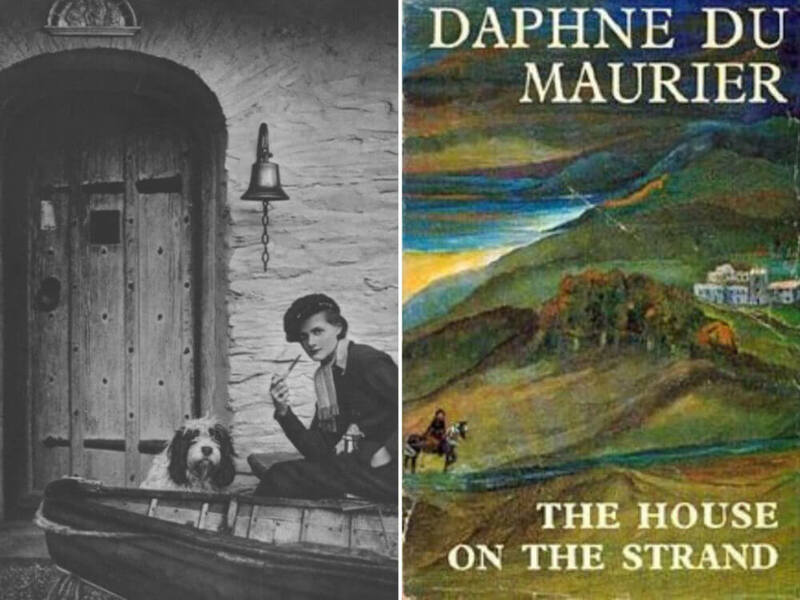 Get involved with the Fowey Festival of Arts and Literature, and enjoy a range of events including discussions on Daphne du Maurier, May 11 - 18th, 2019. Explore the landscape from The House on the Strand and take a walk around Tywardreath. Don’t forget to visit the church, where a plaque to the real Honor Harris, who is the narrator of The King’s General, hangs. 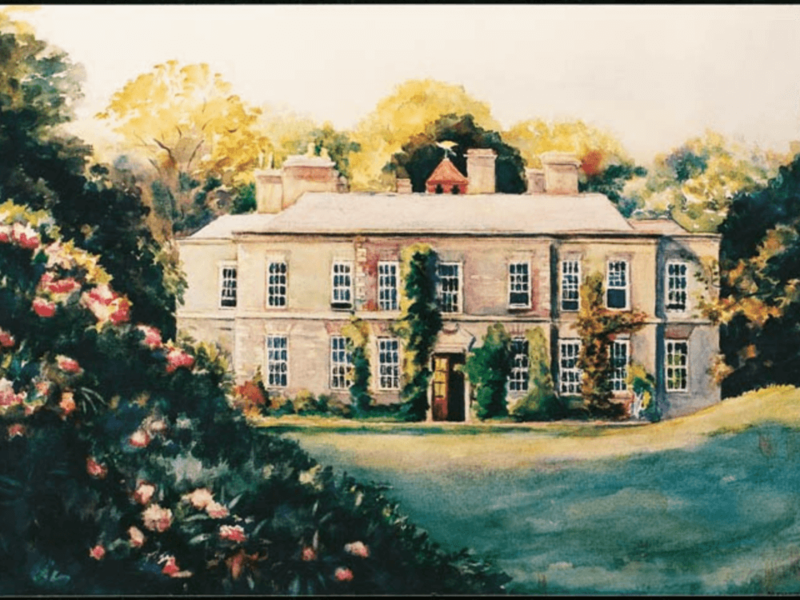 Learn more about the Daphne and the du Maurier family, as well as her work, on the Daphne du Maurier website, where all the latest news and events are posted regularly.